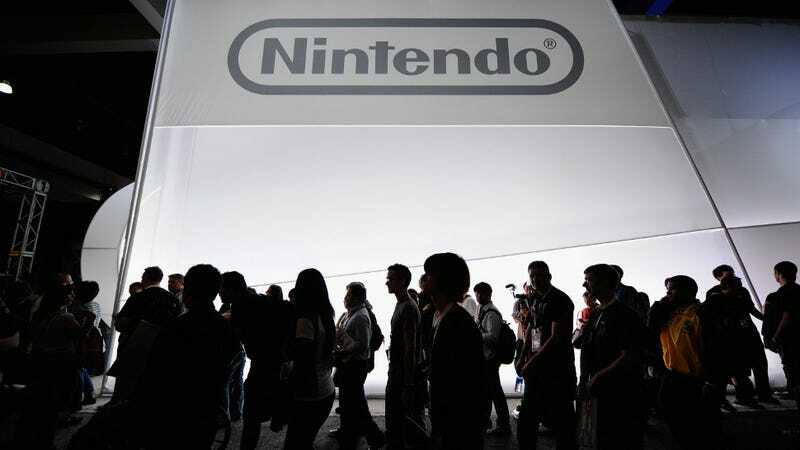 Previously, Nintendo said it was not holding a big E3 press conference. It also said it was bringing E3 to...Best Buy retailers across the U.S. But that doesn't mean Nintendo will have a rinky-dink E3 booth. No siree! So, perhaps, the big booth will ease the lack of a big press conference. That, or there's always Best Buy. Be sure to tune in next month for Kotaku's E3 coverage.